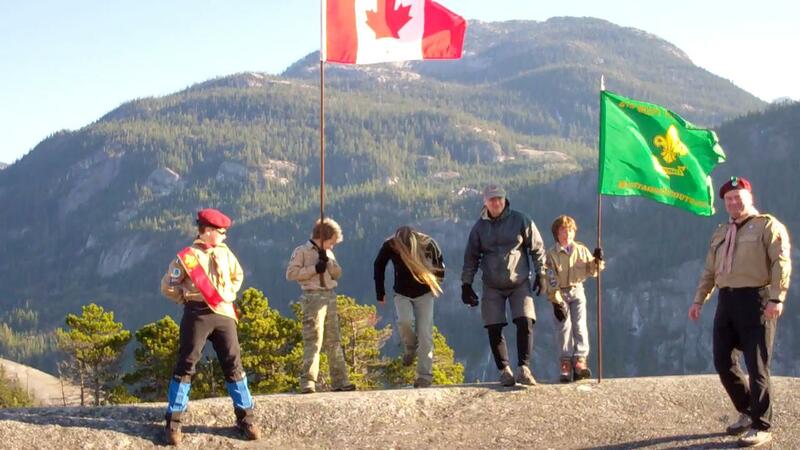 Posted on November 15, 2012, in Investiture Ceremony and tagged 5th West Vancouver Scouts, Investiture, Investiture Ceremony, Stawamus Chief. Bookmark the permalink. Leave a comment.